Bette Midler has never attracted as many record buyers as her well-known name might suggest and Thighs and Whispers sounds like a rather desperate attempt to improve sales. Thanks to a heavy pop/disco emphasis, a polished Arif Mardin production, and Midler’s most radio-ready vocals to date, the ploy may succeed, albeit at too high a cost. The personality that constitutes the singer’s biggest asset has been replaced here by a series of saleable but hardly noteworthy commodities. 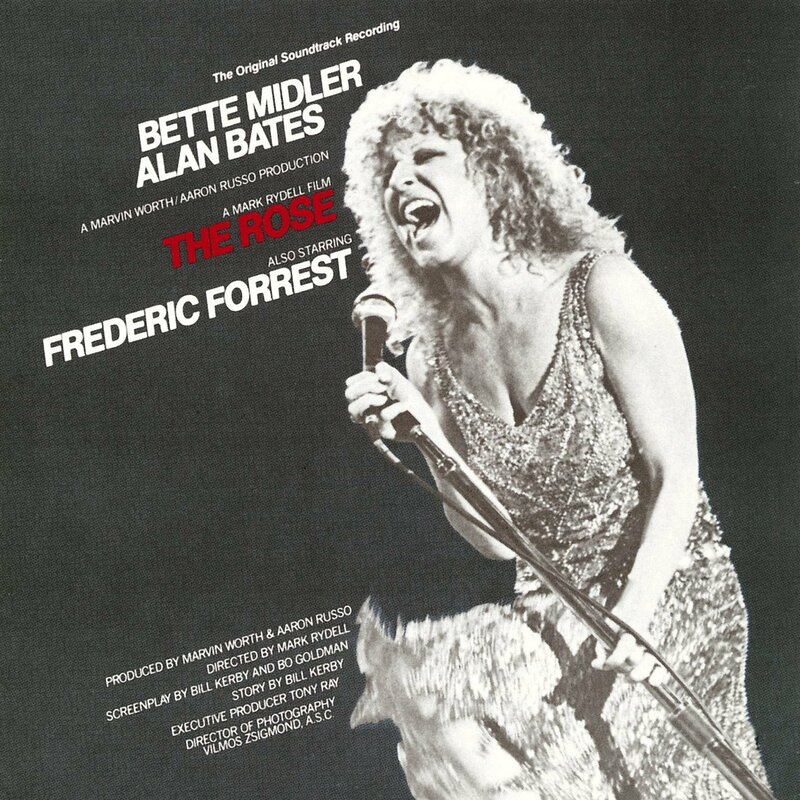 Though released shortly after the aforementioned LP, Midler’s soundtrack from The Rose is another story entirely. Recorded in concert (her best context) with a hot band, it boasts sparklingly performed rock/soul, affecting monologues, and all the Midler magnetism that the other album lacks. Here’s hoping that The Rose, and not Thighs and Whispers, will point the way to future releases by this unquestionably talented artist.